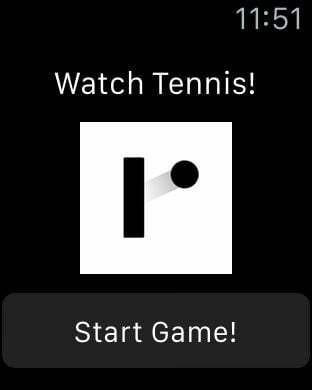 Play a round of retro tennis on your Apple Watch! 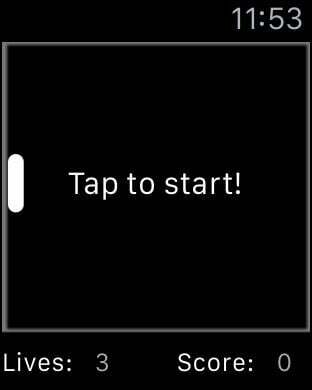 This game uses the latest and greatest features on your Apple Watch to ensure you get a great game on your Apple Watch! 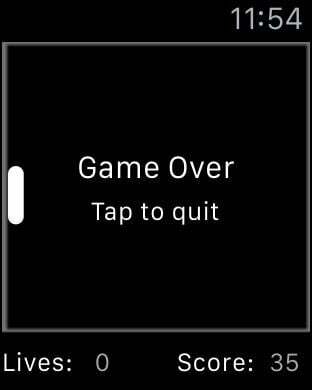 Use the Digital Crown to control the paddle and make sure you tap the screen when asked to - it'll give you a few points and save you from loosing! 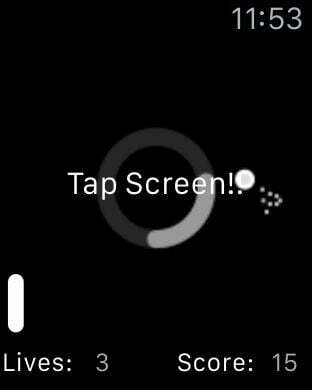 Watch Tennis is one of the first real-time action arcade games delivering a fantastic gaming experience on the Apple Watch taking full advantage of WatchOS 2 and its possibilities.